Two Book Releases in a Month? Am I Crazy? 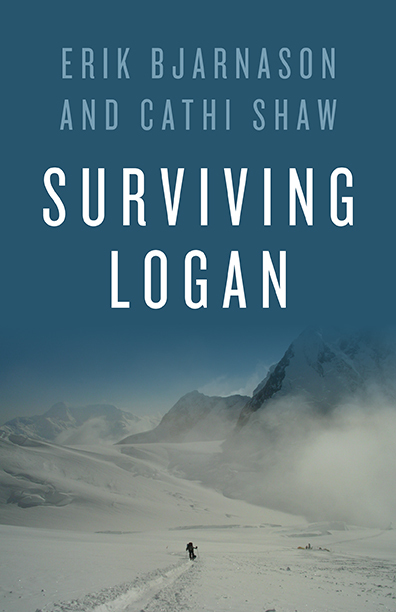 So those of you who follow me on social media know that both Surviving Logan (September 2016, Rocky Mountain Books) and Journey to the Rift (November 2016, Ink Smith Publishing) have just been released. This would seem to be a dream come true for any aspiring writer, but those of us who have published before know that this equates a lot of work! Books don’t sell themselves and getting the word out about one book is a lot of work, never mind two at once. So I’ve been asked how I manage juggling these two releases. And I have to admit that some days I feel as if I’m living two different lives. But, really, I’m so proud of both of these books. 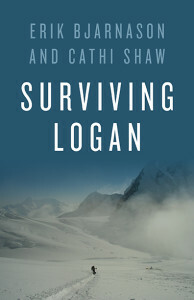 Surviving Logan recounts the true story of my cousin’s, Erik Bjarnason, survival of a horrific storm atop Canada’s highest peak in 2005. While Erik and all his team-mates were lucky to survive that ordeal, they did not leave the mountain unscathed. Erik’s injuries were extensive. In the end he lost all his fingers and one thumb. The book not only tells the story of what happened to him on that trip, but it also gives insight into his amazing determination to come back from such a catastrophic injury and return to his life as a firefighter and as a mountaineer. 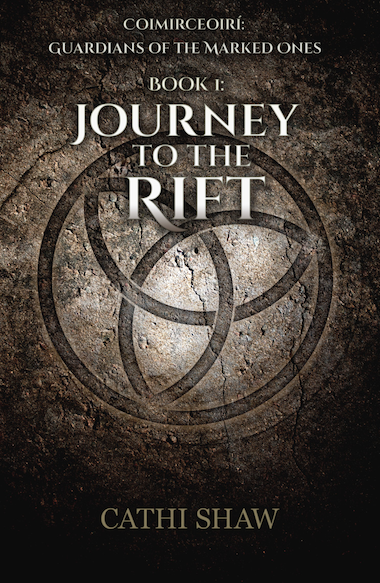 Journey to the Rift couldn’t be a more different book. This is the first book in the long anticipated prequel to my young adult series, The Marked Ones. The tale takes us back to Brijit’s youth, when Five Corners was a very different place than the one Kiara, Mina and Thia live in. It also lets readers see a completely different side of Brijit, the girls’ adopted mother. We discover that Brijit led an extremely adventurous existence, one that rivals the challenges her daughters will face in The Marked Ones. And perhaps more importantly, we gain insight into who Weylon Forborrow was before he became tainted by evil in Five Corners. Readers are introduced to new sides of familiar characters and some completely new characters in this book. And more history behind the Mark and the Prophecy is revealed. 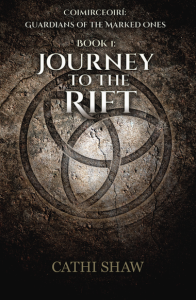 I believe readers of The Marked Ones will love Journey to the Rift. And for readers who aren’t familiar with the original series, the good news is that this book can stand on its own. Both both books are available online through Amazon and Chapters Indigo in Canada and Amazon and Barnes and Noble in America.